If you’ve ever fancied yourself the dictator of a gorgeous tropical island, today is your lucky day. 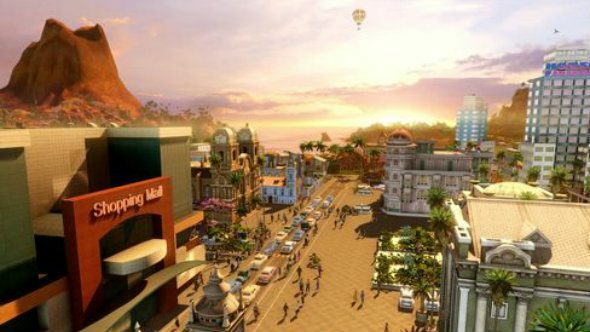 City building strategy game Tropico 4 is currently free on Humble Bundle. It used to be on our best strategy games list. Tropico 4 is a real blast, so getting it for free is excellent. I’ve spent many an hour building up bustling tourist destinations and corporate hellscapes within its sandbox. There’s something about its winding roads, with its citizens zipping up and down, moving between jobs and going about their daily lives, that just makes it so fun to play around in. It helps that there are loads of ways you can mess with the game, rigging elections and altering laws to subjugate and tame your populace. Basically, just go pick it up while it’s free, yeah? Grab Tropico 4 for absolutely nothing at that link.